All cultures hold memorial rites for the dead. Few things in life are more sacred – being up there with birth, coming of age and bearing our own children. This amazing video had me crying steadily when I first saw it three years ago and I have never forgotten it. Even today, when I work on the more powerful scenes in my storytelling, I look to this anime music video for inspiration. 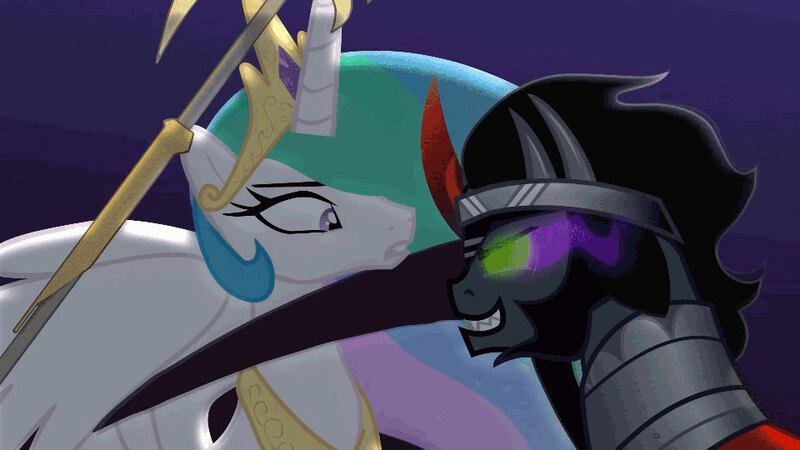 I plan to pattern a scene after it in my ongoing King Sombra Chronicles. Look for a link to it when it is finished. Civic Site Design Website Design & Consulting, Social Networking Support & Training, Speaker on all the above! KC Dragonfly My creative insanity in custom earcuffs, jewelry, parasols and totem animal pouch designs. Second Geekhood Old geeks celebrating what it is to grow up and still be a geek of science fiction, fantasy and the impossible. We are geeks – hear us ROAR! Social Networking Sanity Making Sense out of the Nonsense that is the Internet. Networking sales & common sense tips, smartphone tech news, WordPress plugin reviews and a generous dose of humor!